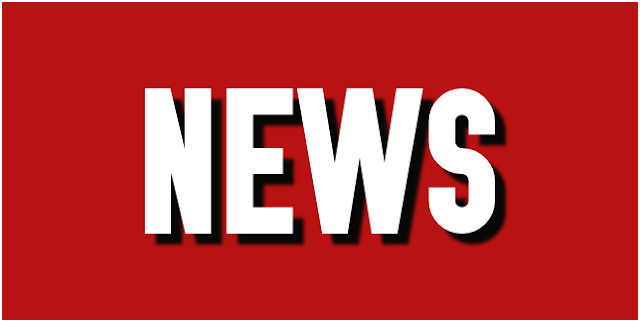 Walsall manager Jon Whitney has spoken to the local press, and offered a brief update on the status of left-back Rico Henry, who was stretchered off during the Saddlers' draw with Oldham Athletic last weekend. 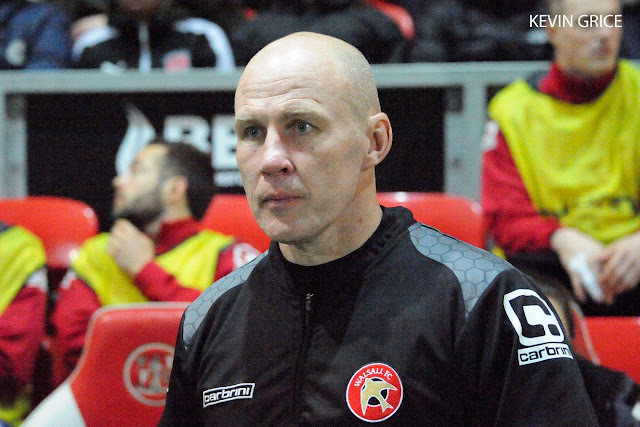 Walsall manager Jon Whitney has spoken to the press following Saturday afternoon's Sky Bet League One draw with Oldham Athletic, and has offered an update on the injury status of left-back Rico Henry, who was stretchered off during the first half. 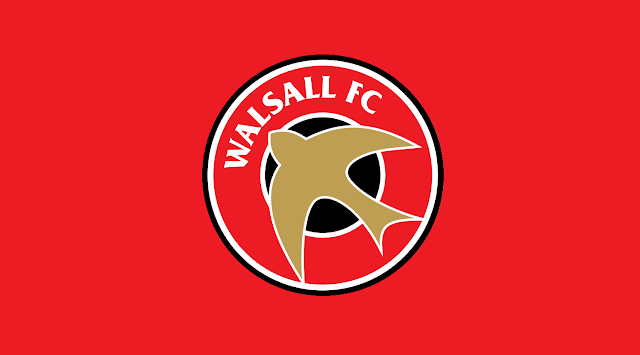 Walsall defender Rico Henry has suffered what appeared to be a shoulder injury during the first-half of Saturday afternoon's Sky Bet League One clash between the Saddlers and hosts Oldham Athletic. Walsall manager Jon Whitney has spoken to the local press, and discussed the future of highly-rated left back Rico Henry, as the Birmingham-born starlet continues to attract interest from clubs up and down the country.